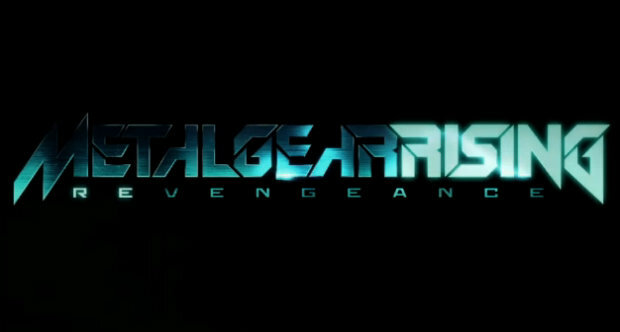 Since Tuesday, the 30 VR mission pack DLC for Metal Gear Rising: Revengeance has been released free of charge and for a limited time, going from March 12th to April 2nd! This is only being offered for North American gamers, and the DLC is an exclusive for PlayStation 3; Xbox 360 owners are out of luck, I’m afraid. It’s a different story for Europe, as the same DLC is being offered for both the Xbox 360 and PlayStation 3 and at a low cost of £1.99/240 Microsoft Points. It doesn’t end with just VR missions though. Konami has teased about these DLC packs in the past and now have announced that in April, they will releasing the two side-stories that fans have been craving for since the game’s release. The first pack puts you in the role of Raiden’s cyborg rival, Jetstream Sam, and the second pack puts you in the role of Raiden’s mechanical dog companion Blade Wolf. Both DLC packs will feature multiple hours of gameplay including unique abilities and characteristics for each character, while also expanding on each of their storylines and origins.